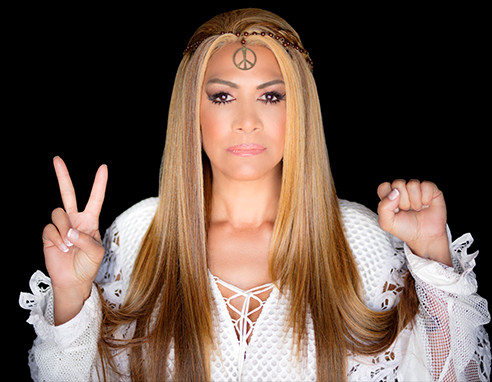 PITTSBURGH, March 7, 2019 /PRNewswire/ — The legendary Sheila E. will headline the third annual Women who Rock Benefit Concert Presented by UPMC Health Plan and UPMC Magee-Womens Hospital on May 30, 2019 at Stage AE Pittsburgh. ATLANTA, Feb. 7, 2019 /PRNewswire/ — Two of the biggest names in music and entertainment are joining forces on March 21 to help raise funds to support nonprofit organizations working to revitalize the historic Westside of Atlanta. World Video Premiere for Love is Stronger Than Smoke and Fire by Sydney Brown to aid those in need from the California Wildfires. One benefit of being a gifted artist is utilizing their genuine voice of concern and hope while raising funds in assisting victims through unforeseen devastation. 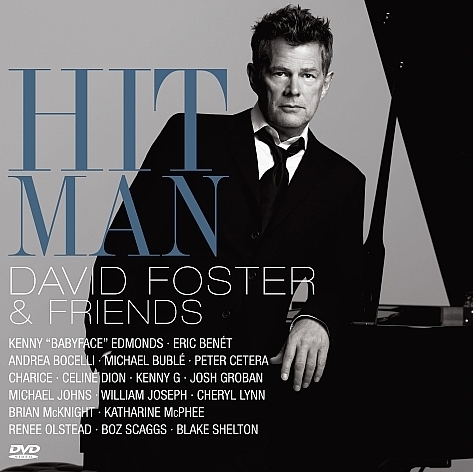 LOS ANGELES (June 22, 2017) – The GRAMMY Museum® is pleased to announce it will honor 16-time GRAMMY® Award winner David Foster at its third annual Gala, taking place Sept. 19 at The Novo in Los Angeles. Foster will receive the Architects of Sound Award in recognition of his unparalleled contributions to music. 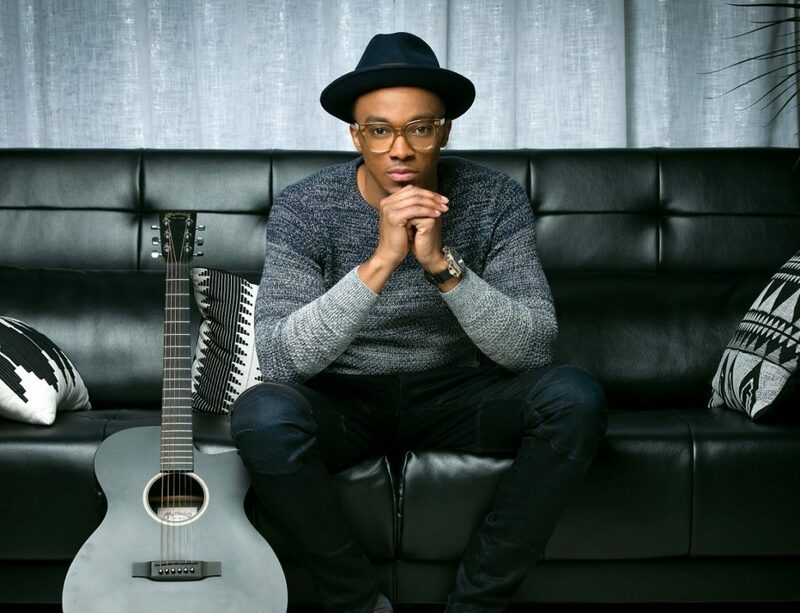 Join Jonathan McReynolds for “The Life Room” experience, when the GRAMMY® nominated and Dove Award-winning chart-topper hosts his first live recording in his native Chicago on Friday May 5th, 2017. LOS ANGELES, Feb. 16, 2017 /PRNewswire/ — California Jazz Foundation (CJF) will host its fifth annual Give the Band a Hand benefit dinner, concert and honors presentation on April 8, 2017. 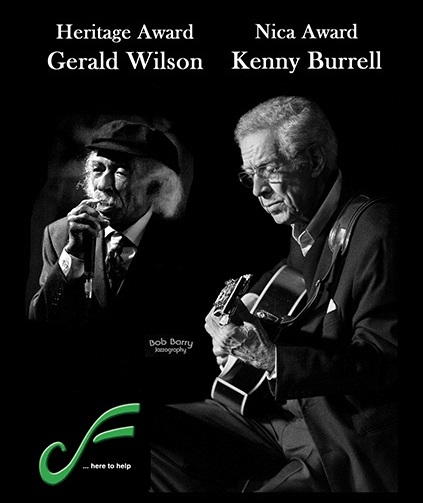 CJF founder and President, Edythe Bronston, had previously announced that guitarist Kenny Burrell is the recipient of the 2017 Nica Lifetime Achievement Award and the late Gerald Wilson, trumpeter, composer, arranger and bandleader, is the recipient of the CJF Heritage Award. The Heroes and Legends Foundation announced the honorees for the 27h Annual Heroes and Legends Awards, which will be held on Sunday, September 25th, 2016 at the legendary Beverly Hills Hotel. The Foundation awards arts scholarships to talented youth. 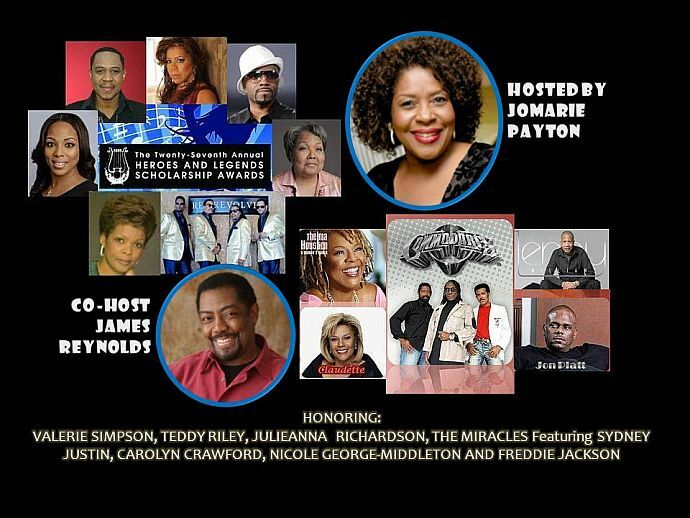 BEVERLY HILLS, Calif. – Aug. 24, 2016 – PRLog — The Heroes and Legends Foundation has announced the honorees for the 27h Annual Heroes and Legends Awards, which will be held on Sunday, September 25th, 2015 at the legendary Beverly Hills Hotel. 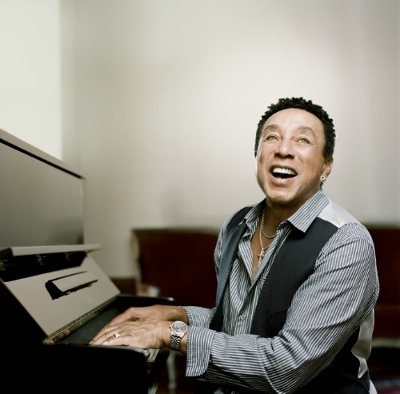 Honoree: Smokey Robinson, legendary GRAMMY®-winning singer/songwriter will be honored at the Novo by Microsoft (formerly Club Nokia) in Los Angeles on May 19. Actress and director Angela Bassett will present Robinson with the Stevie Ray Vaughan Award in recognition of his dedication and support of the MusiCares MAP Fund® as well as his commitment to helping others with the addiction recovery process. 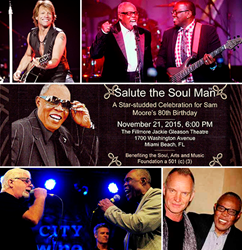 MIAMI BEACH, FL (PRWEB) NOVEMBER 09, 2015 – Sam Moore comes home to Miami to celebrate his 80th birthday with some adoring superstar friends for benefit event “Salute the Soul Man” on Saturday, November 21 at 8:00pm at the Fillmore Jackie Gleason Theatre. 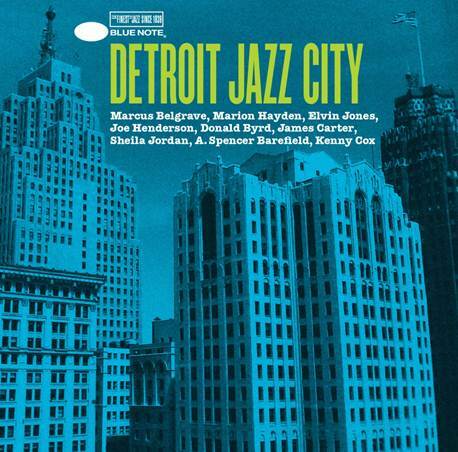 Blue Note Records has announced the December 4 release of Detroit Jazz City, a compilation album that simultaneously spotlights the past and present of one of America’s great jazz cities while also serving as a benefit album for the organization Focus: HOPE.